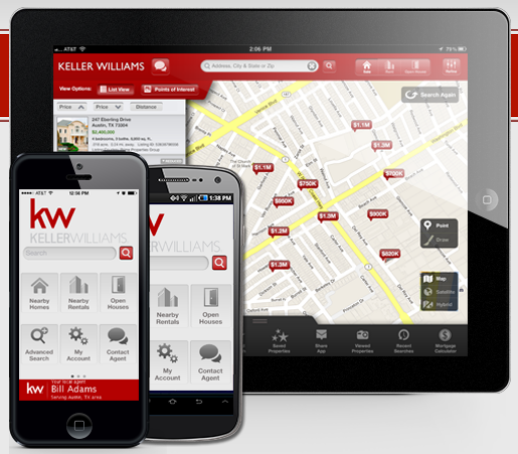 Tired of home search apps that only do half the job and then make it impossible to ask an agent for more details? Stop wasting your time and data! You’ll get accurate MLS data not just in your local market, but anywhere in the world where there’s a Multiple Listing Service.